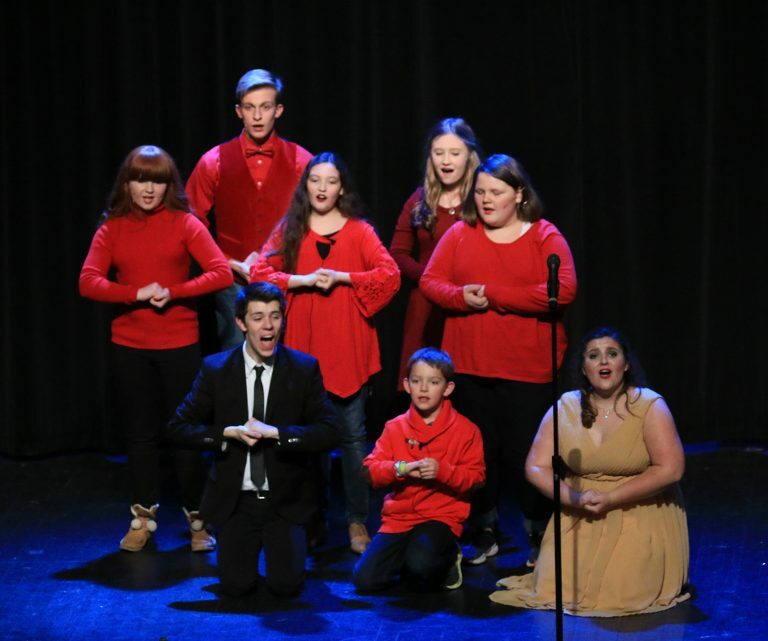 Everest Academy: Spring 2018, Hanceville: Wallace State BroadwayKids! and StudioKids! Spring 2018, Hanceville: Wallace State BroadwayKids! and StudioKids! HANCEVILLE, Ala. — Wallace State Community College’s Fine and Performing Arts program will continue its new ArtsKids! program this spring with two sessions: BroadwayKids! and StudioKids! This follows the successful launch of the program with SingKids! held in the fall semester. For more information about ArtsKids!, call the Wallace State Community College Fine and Performing Arts department at 256.352.8277 or email stefany.pate@wallacestate.edu.